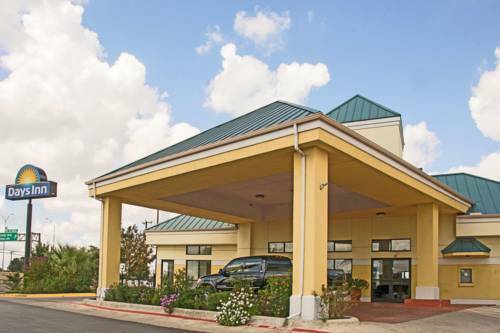 Welcome to the Days Inn San Antonio Medical Center. We are close to the Medical Center Area and only 5 Miles from San Antonios Downtown, Riverwalk, and the Alamo. Texas Heart Hospital is within 1 Mile. All Rooms have 39inch flat screeen TV, microwave and refrigerator as well as expanded cable TV with HBO. No Pets please. Guest Laundry Room available.